At the heart of each atom you can find nucleus. The mass of the nucleus usually will take up to 99.9 percent from the whole mass of atom. However, the nucleus only takes a trillionth of the total volume for the atom. Electron is very tiny. It contributes nothing to the mass of an atom. 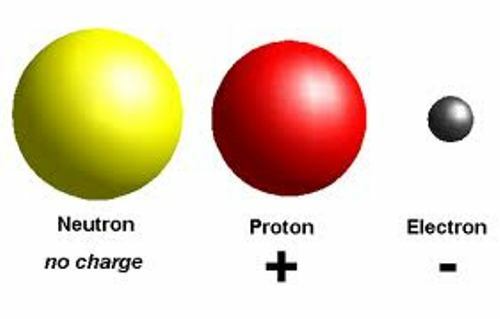 Compared to the size of proton or neutron, the mass of electron is only 1/1,863. However, electron is very important in an atom because it is responsible for bonding. That’s why electron is considered das the most active component in an atom. You can find that the 99.9 percent of the atom’s volume is only an empty space. Let’s assume that the size of nucleus is like basketball. The electron inside the atom will be zipping for many times. The quantum leap is always associated with an atom. 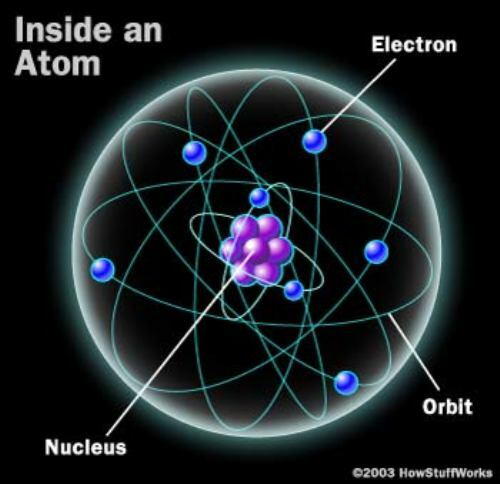 You are wrong if you think that an electron inside the atom moves through the space between. What the electrons do is jumping between the energy levels. You can find the electron disappear or even reappear in another level. This condition is called as the quantum leap. 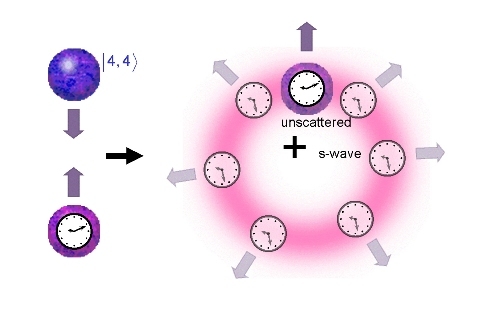 The strong force is applied when atomic nuclei are held together. The strong force is very powerful because it is 1038 times stronger than the earth gravity. However, this strong force is only operated on a nucleus. It is not possible for you to divide atom by using chemicals. We know that an atom consists of neutrons, electrons, and protons. A positive electrical charge is seen on the proton, while the negative one is seen on the electron. When a proton meets electron, it will be attracted each other. Do you know a neutron? It is also a part of an atom. It is considered as the neutral one. It will never be attracted to proton or even electron. 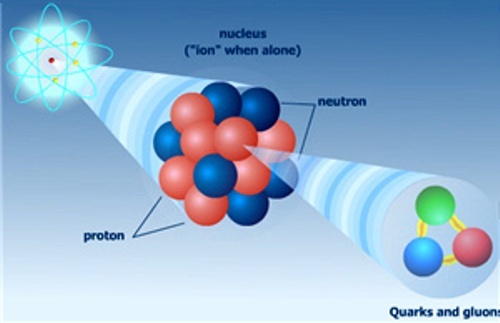 The size of electrons usually is smaller than the neutron or proton. The neutrons and protons come in similar size. 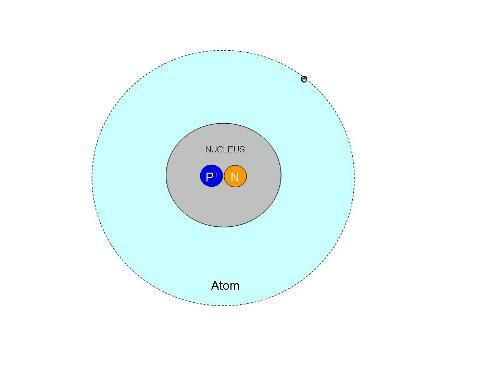 Neutron and protons are located on the nucleus. This area has the positive electrical charge. Do you have any more information on facts about atoms?